We’ve been voted Best Museum in Collier County! HOORAY!!! LET’S CELEBRATE!!! THANK YOU!!! 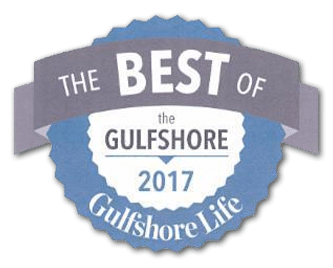 The Museum is thrilled and honored to announce that Gulfshore Life Magazine readers selected us as 2017 Winner of the Collier County Museum category in their Readers’ Choice Annual Awards poll. A big “thank you” to them for recognizing the Museum and its commitment to our SWFL community! Thanks to all who have visited us, participated in our Education programs and events, volunteered and supported our mission since we began as a little storefront Museum in 2001. We couldn’t have done it without you! With your help, we will continue to educate and inspire students and the public to take positive action against bigotry, hatred and violence. We are so proud to be part of this wonderful SWFL community. Your support enables our Education outreach programs to continue to reach SWFL students in six counties, grades K-12 and college/university with an important message: you have the power to change your world for the better – one person can make a difference. ← Triumph 2017 is a wonderful success!